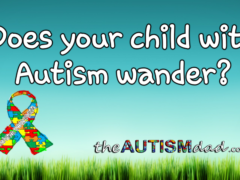 Does your child with #Autism wander? 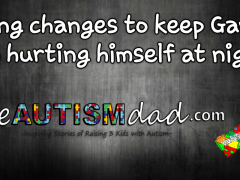 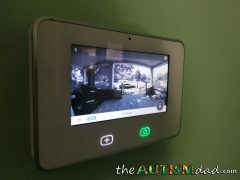 Rob Gorski March 26, 2018 April 1, 2018 1 Comment on Does your child with #Autism wander? 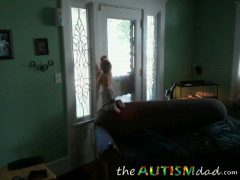 Wandering is huge problem in the Autism community. 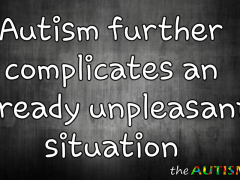 Does your child with #Autism wander? 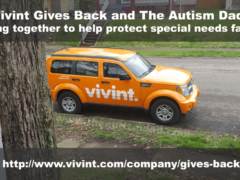 The Vivint Gives Back foundation can help.